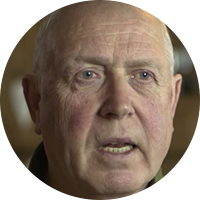 Ray lost both his sons to ecstasy overdoses – on the same night. Watch his story in the video below, where he describes what happened that night and why it led him to the belief that the UK’s drug laws need to change. Anyone’s Child: Ray Lakeman’s Story – August 2016 from Moore Lavan Films on Vimeo.